Extreme Topwater: Clean that reel! 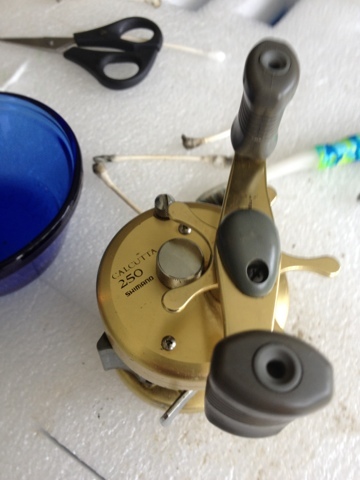 Everyone needs to be able to perform basic cleaning on all fishing reels. Basic keep up on them will provide years of trouble-free performance. No sure how to do it? Put your reel type and cleaning on a Google search or YouTube and you will be ready to go! It's super easy! Look at my old Shimano 250 from 96 in the pic. She performs perfectly, and have never had 2 send it back to the factory!